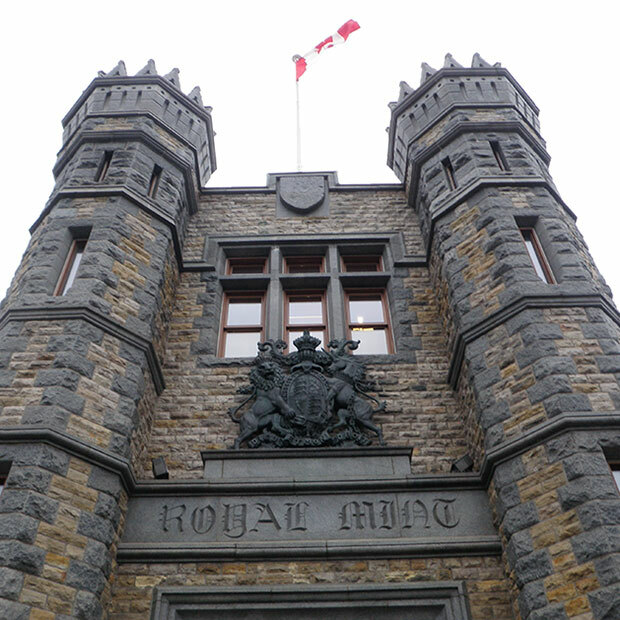 Founded in 1908, the Royal Canadian Mint produces coins for Canada and other countries. It also offers high-quality related products and services. 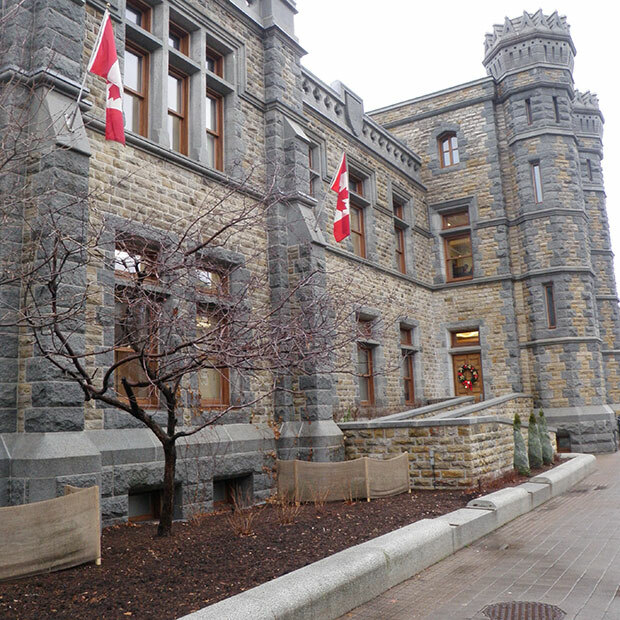 Take a guided tour and discover how art, technology and heritage work together.